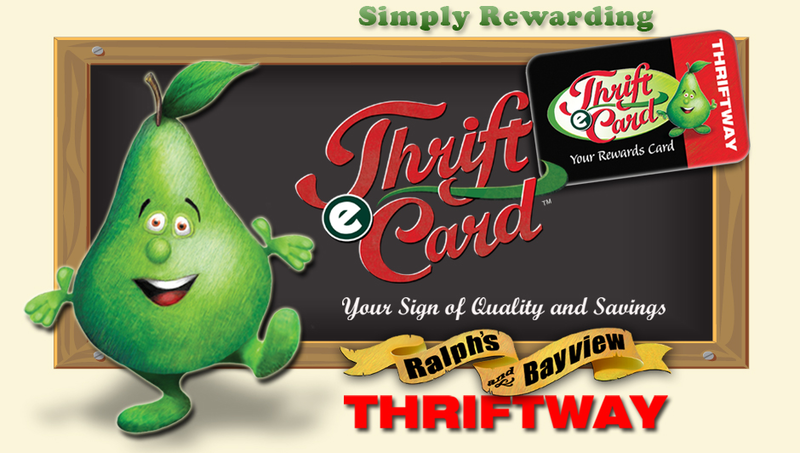 The ThrifteCard™ is about showing our appreciation and rewarding you everytime you shop. It's that simple! bonuses and rewards. ThrifteCardTM is always thinking of unique ways to thank you and the more you visit, the more rewarding your experience! Copyright© 2010 Stormans Incorported. All rights reserved.